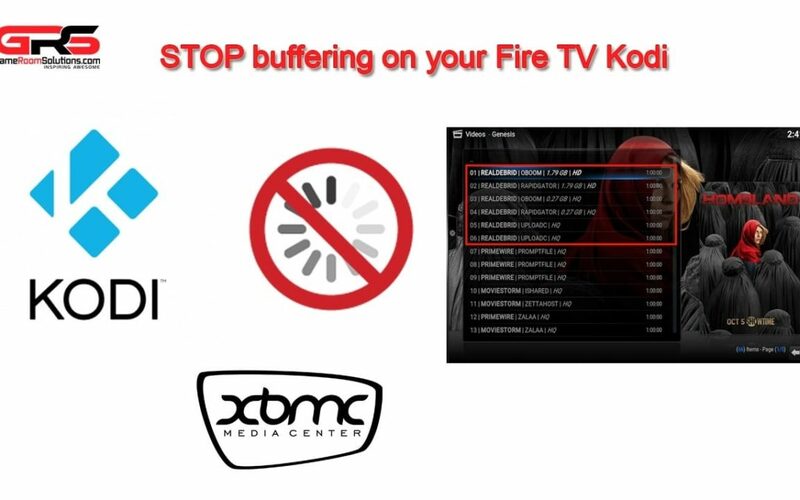 Fire TV Kodi buffering issues! 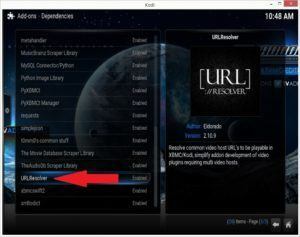 So you upgraded or purchased a Fire TV 4k (20015) or Fire TV stick with Kodi and addons. 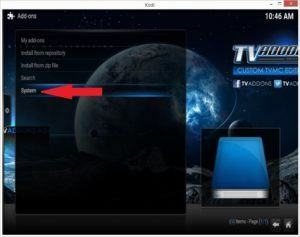 You get comfy on the couch, pull up your favorite TV show or newly release movie, pick a source, press play and…… buffering. Now it is working, wait no… Buffering again. Ugh, especially if your trying to show off your new system to someone or have a wife that loves to say “See this doesn’t even work right, just pay the $150 a month for cable”. 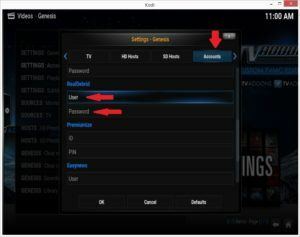 This post will show you how to fix Fire TV Kodi buffering issues. If you have interest in purchasing a Fire TV loaded and ready to go we have a great deal and fast shipping on them Get a Loaded Fire TV Here. 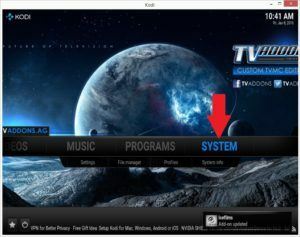 Here is a quick video walk through of Kodi installed on a Fire TV and all the benefits you get if you are not familiar. You will probably first assume that it is your system or network that is causing the buffering. If you have a decent connection (probably 6Mbps min) and a wifi router that has at least “n” speed then you should be good on your side. Shop AC Wifi routers on Amazon for faster speeds and better range. 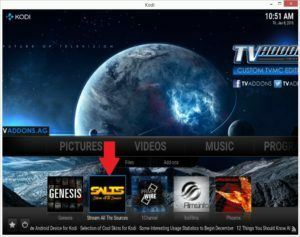 Fire TV Kodi Buffering Issues stem from the extreme popularity of the addons along with the high traffic generated against the sources is sometimes more than those digital file lockers can handle. So what do you do? I am going to say it even though you don’t want to hear it… Pay a very small fee and get premium access to streaming sources/links. LET ME EXPLAIN BEFORE YOU LEAVE. So you typically can pay well over $100 a month for cable. 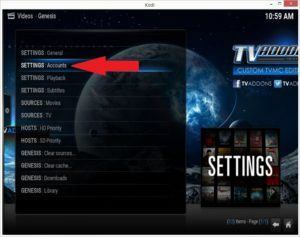 You can sign up for premium streaming links for $2.90 a month or $17.48 for 6 months and virtually eliminate your Fire TV Kodi Buffering Issues. An additional bonus is many of the premium links are in 1080p with full surround compared to the lower quality with stereo sound on the free links that are pummeled by the mass public. That’s it. 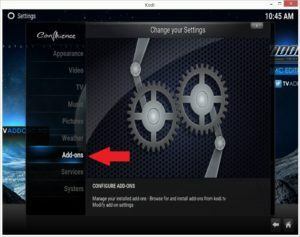 Now let’s connect your new account into Kodi to fix your Fire TV Kodi Buffering Issues. Again if you need a box you can get one ready to go from us. Get a Fire TV Fully Loaded. 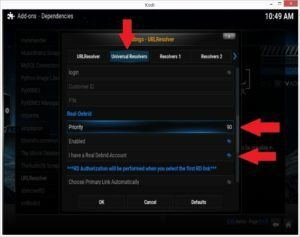 If you want to connect SALTS another popular Kodi addon to your Real Debrid account this is how you do it. It will green check mark on the computer or phone and your stream will start shortly after in SALTS. 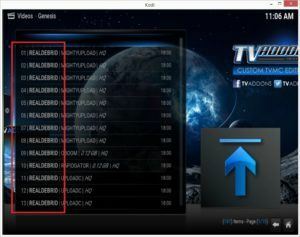 From now on select green links in high quality and you will be getting the full benefit of the premium links and resolve your Fire TV Kodi Buffering Issues. Again, if you would like to get a Fire TV Fully Loaded we have them available with included expedited shipping. Can you order with the Real debriefing already connected? I just ordered a few items. No, simply because it will need your information. look into realdebird but when makeing a payment they ask for my last 4 numbers of my ss# can you tell me if this normal???? What method of payment do you recommend for purchase? I have tried using a debit card and credit card and it won’t let me purchase. 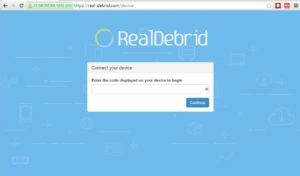 Are you talking for real debrid? I used credit card without issue.